If you haven't used the search engine on Bradenton.com for a while, check it out. You'll find your exploration much easier. We use Planet Discover -- according to its website, "Planet Discover helps media companies, online portals and content distributors enable content through integrated search and advertising technologies." All I know is, searching our web site used to be, well, frankly, quite frustrating. Now, with the latest upgrade, it's actually very useful -- and faster. If you can't find a certain story, shoot us an email. If it's supposed to be online, we'll help you find it. 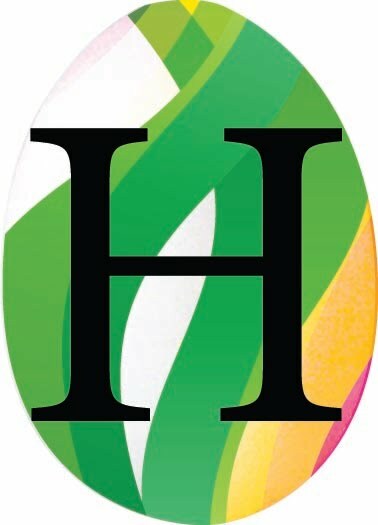 We're 11 days out from Easter -- and that means we launched the Bradenton Herald’s annual Ultimate Egg Hunt Contest today. We've added a twist this year online: We want your photos. Find the egg, take a creative photograph of it with your kids, your puppy, your sweetie -- and upload them to photos.Bradenton.com. Step 4: Give your photo a title, and your name/email as author, add description and other details. To see your photos after they have been uploaded successfully, click “All photos” and then choose, under “Contest”, “EASTER EGG CONTEST” from the dropdown menu. The winner of the photo contest will receive a two-week subscription to the Bradenton Herald. Full confession: Today was my first spring training game of the year at McKechnie Field. I almost missed the entire 2010 pre-season -- heresy! For the past three years, the Pirates' arrival at McKechnie has been a rite of passage into spring on this blog. And I didn't need a reminder, but the sights, sounds and aromas were phenomenal today. Sure, the Pirates got pounded 11-1, as John Lembo notes here on Facebook, but that didn't change the joy on most folks' faces. 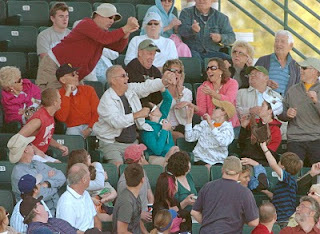 Here's a glimpse into that crowd during a classic scramble for a foul ball. 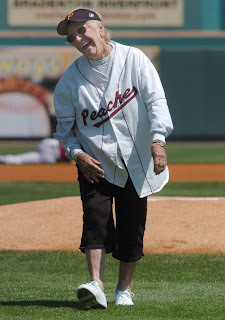 According to the Women's Sports Foundation website, Jonesy was a pitcher and catcher, and helped the Rockford Peaches win the league championship in 1950. She was traded to the Battle Creek Belles in the middle of the next season. But Jonesy had the last laugh when she pitched a no-hit-no-run game against her former teammates. She had a 2.79 lifetime ERA. Jonesy honored the McKechnie crowd today by throwing out the first pitch (actually, the second, but who's counting?). The ball didn't quite make it to home plate, but her spirit filled the stadium. Sometime after the first inning, I went to check out my old season-ticket seats, and my longtime seatmates are all up north this year. But the updates and prognoses were all good -- and John and Betty can rest assured. Their pals bought their season tickets to make sure they can return next year. And I see two season tickets back in my possession next year. What was I thinking? Topping the Bradenton Herald today is our Washington bureau's thorough coverage of the health-care debate, on the eve of the House vote -- deemed historic, yet almost anticlimatic after the endless politicking. But it is historic change, and we plan to post news at Bradenton.com quickly after the votes this afternoon. The House plans to convene at 1 p.m. and proceed with two hours of debate on the so-called reconciliation bill, changing the terms of the bill the Senate passed Christmas Eve. Our Washington editors noted that they plan to move a complete story by reporters David Lightman, William Douglas and others immediately after the vote this afternoon. And they noted this story will be of greatest value to you, our Web readers. We will update as needed, but observers expect that House Democratic leaders want this process completed before 6 p.m. without the contentious "middle of the night vote." Washington reporter Lesley Clark, along with Metro Editor Marc Masferrer here at home, will be tracking the roles of our local House members today, including Reps. Vern Buchanan and Kathy Castor. If you haven't signed up for our Taste newsletter yet, here's what you missed today. Every Wednesday morning, you'll get an email blast filled with scrumptious recipes, Diann Greene's Down Home Cooking column, Jim Rawe's wine column, Andrea Yeager's Cook's Exchange and much more. Just sign in as a member of Bradenton.com and go to the Member Center. 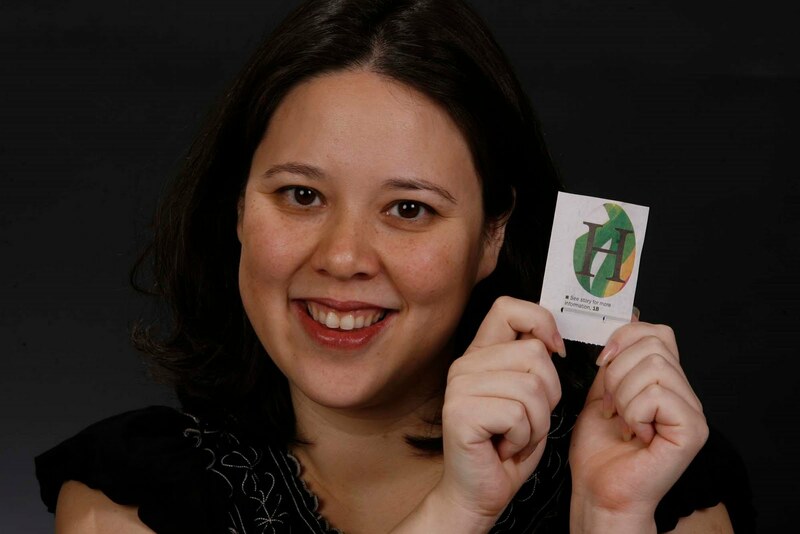 Today (with a good-luck last name of Greene, of course), Diann's writing about all things Irish. As Jason notes on his blog introduction, Florida is the golf capital of America -- so he'll have plenty to write about. His blog will be instructional, insightful and, at times, a bit gossipy with local and national buzz. He also plans to add a poll in the near future. I checked in with Jason this morning for the latest, and he was on his way to cover the seventh annual Laurel Oak Cup (benefiting the Special Olympics) in Sarasota. The event is a chapter event for the North Florida PGA's Southwest Chapter, so there will be about 10-15 club professionals from Manatee County playing, he reports. Locally, reigning U.S. Amateur champion, Byeong-Hun An, was invited to play in the Masters (arguably the biggest pro event around) as well as the Arnold Palmer Invitational in Orlando in a couple weeks. Depending what happens with Tiger Woods, An might be teeing it up in Tiger's return to golf tournament. So with Jason's beefed-up golf coverage, our golfing report in print and here on Bradenton.com/golf is about to get a lot more interesting. Ideas? We'd love to hear from you. Now this is interactive journalism! If you missed Vin Mannix's business centerpiece today, you should check it out on our homepage. It's a nice bright piece about two brothers, Matt and Dom Schole, who have moved their pastry cafe from Anna Maria Island into town. Now their bakery, Matt & Dom’s, is open right next to the Shake Pit in Bradenton, and business is already brisk after just a week. What Vin didn't reveal in his story is bared in Paul Videla's video. Vin Mannix, decorating a cake -- with Paul's deft help. Yep, I wouldn't lie to you. What's more, we gobbled it up back in the newsroom in no time. And lived to tell about it. True, newsroom junkies are known to eat anything. But it was yummy. And fun. Here's the video, for giggles. What a whirlwind week: Eight days in New York City, which truly never sleeps. I had the honor of joining 76 other editors, publishers, writers and educators in Columbia University's School of Journalism (in the Joseph Pulitzer World Room!) to judge Pulitzer Prize entries in 14 journalism categories. Each of us took an oath of confidentiality, but suffice it to say that hundreds of journalists are producing damn good journalism -- both online and in print. The quality of what we read over just a few days was exhilarating, challenging and motivating. And the setting? Columbia's sprawling campus is classic, filled with the spirits of thousands of gifted scholars, writers and thinkers who have walked those halls. One of the oldest institutions of higher learning in the country, the university's roots predate the American Revolution. And as you walk out of the gates, a subway station on Broadway beckons to whisk you off to the best in music, theater, dining... and history. So much of our national scrapbook is created in that town. Words are defined by the streets and parks and venues stretched from the Upper East Side through SoHo and on to Brooklyn. This also was my first visit to Ground Zero -- an experience even more moving and humbling than we could have imagined. Today, most of us are back at our real jobs, writing or reporting or editing across the country. My biggest reality check: More than 2,000 emails to be sorted, even with the out-of-office gizmo turned on! My biggest challenge: to hold onto that New York adrenaline and inspiration -- and not let the little town blues take hold. A quick bright note worth sharing from one of our readers: Jack Parker emailed our metro editor, Marc Masferrer, with high words of praise indeed. 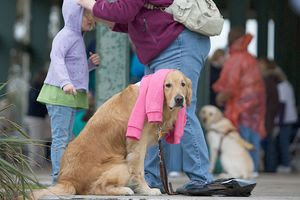 Our weekly "Gallery" feature, published every Monday on the Local cover, made his day.